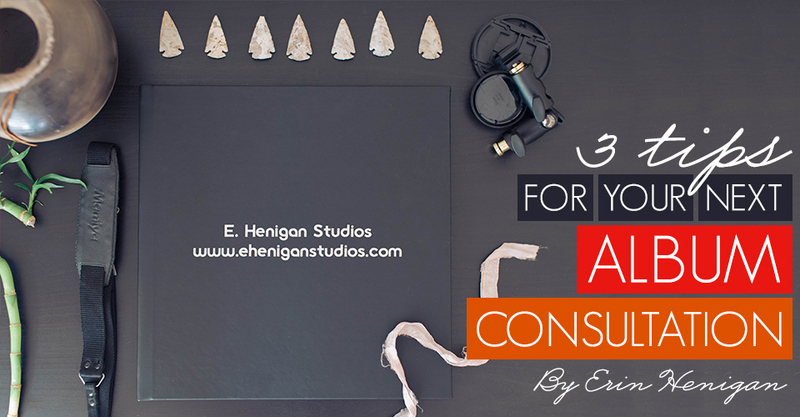 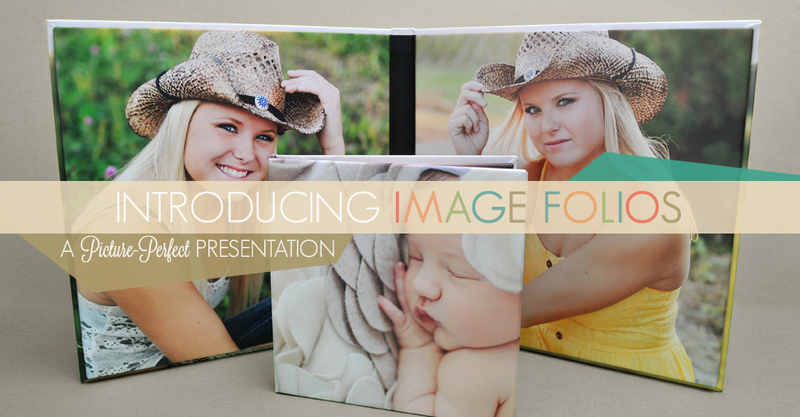 Photographer Erin Henigan shares tips for using albums during consultations with prospective clients. 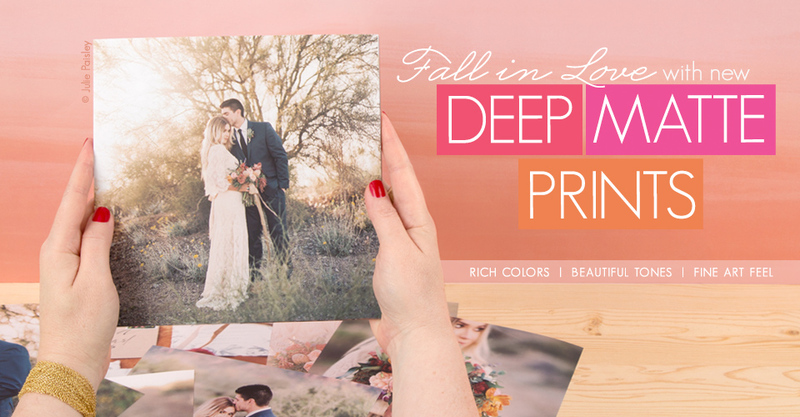 Portrait and Wedding photographer Lauren Rosenau won first place for her booth design at a recent Bridal Show and she was kind enough to let us in on her secrets. 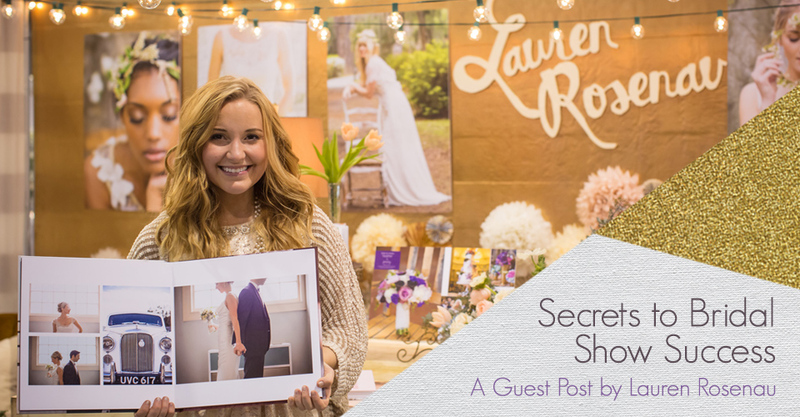 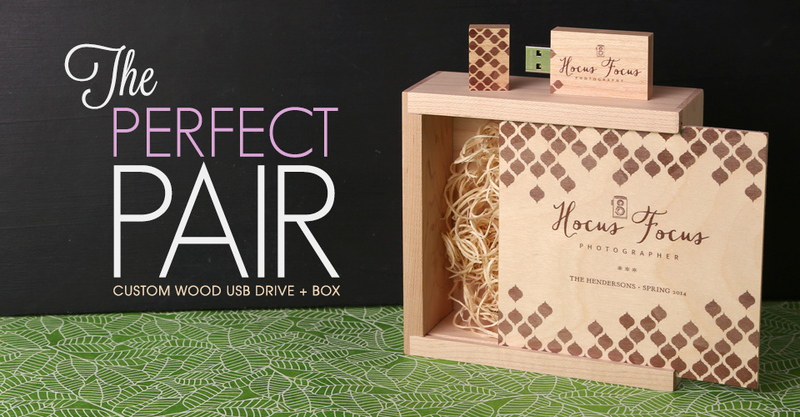 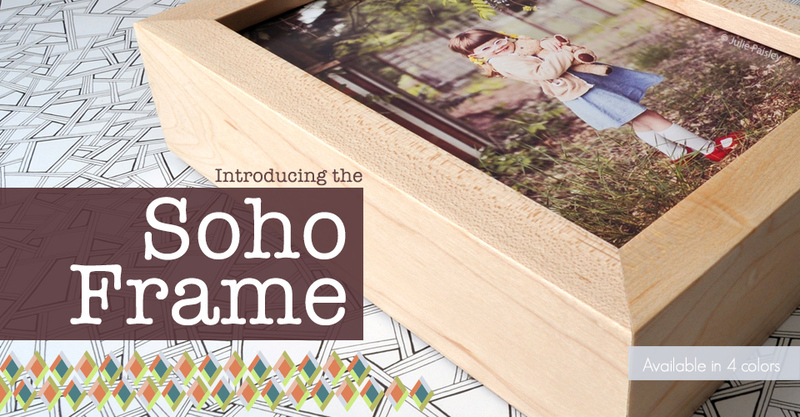 Read this post to learn how Lauren made her booth the star of the show. 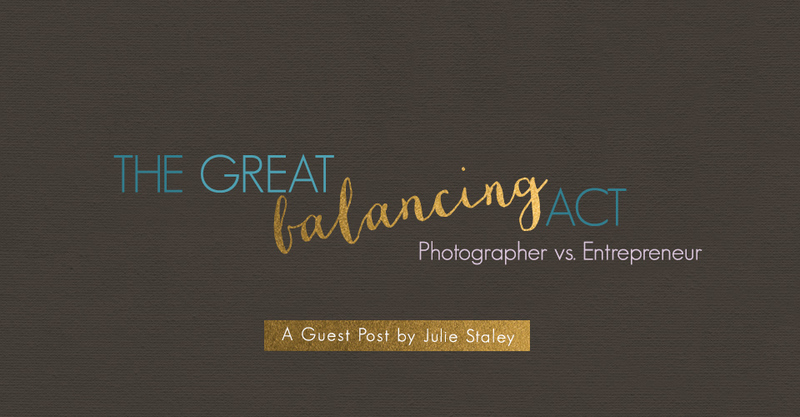 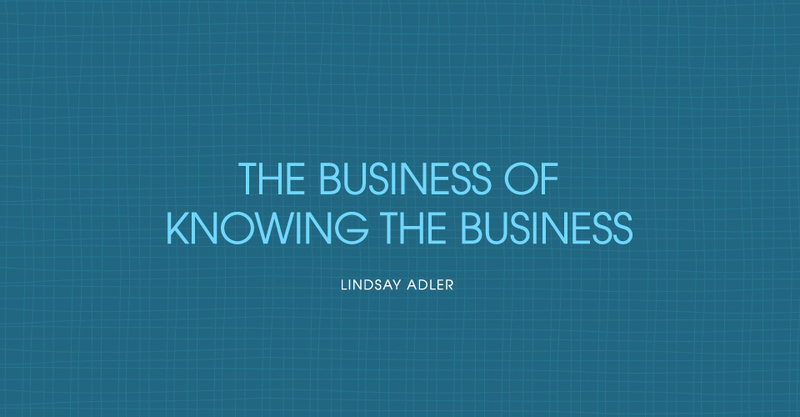 In a field with millions of photographers, it’s crucial to distinguish yourself from the rest. 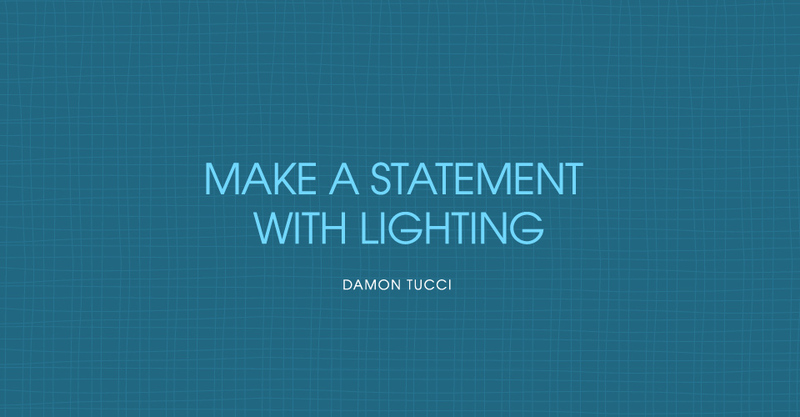 One way to do this, according to Orlando wedding photographer Damon Tucci, is to make a statement with your lighting.